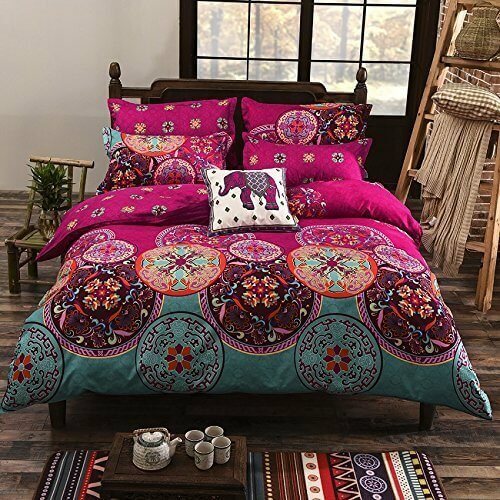 Bohemian Style Floral Cover Set – Just what you need for that feeling of boho vibes. 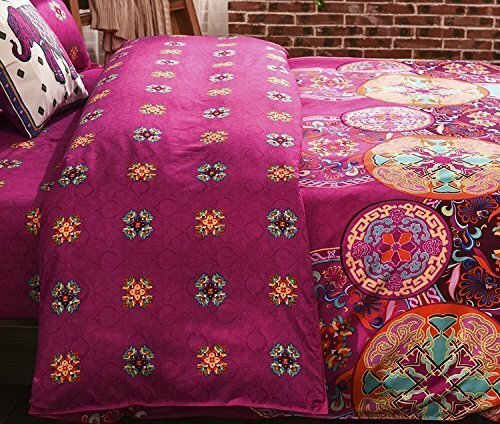 This Amazing Bohemian Elephant Floral Cover Set is perfect for your queen or king-sized bed. 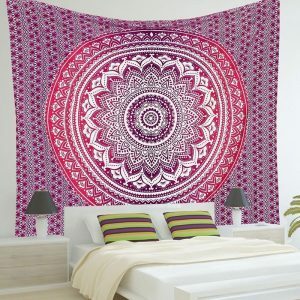 Made of 100% polyester, reversible, lightweight and resistant to wrinkles. 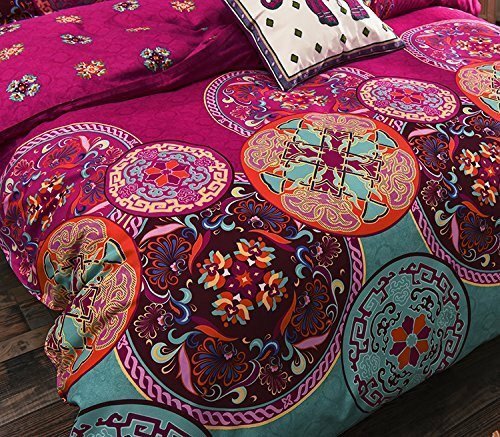 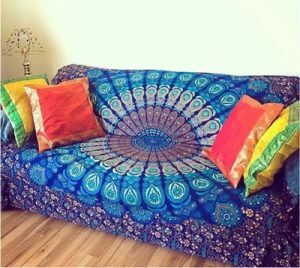 The colors variety bring a spiritual feeling of bohemian vibes. 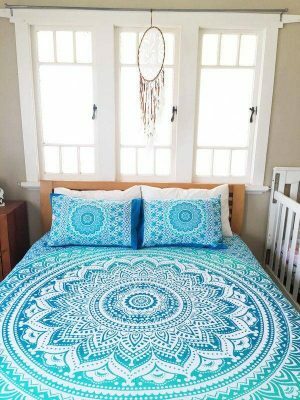 With this mandala duvet cover, you deserve a comfortable sleep. 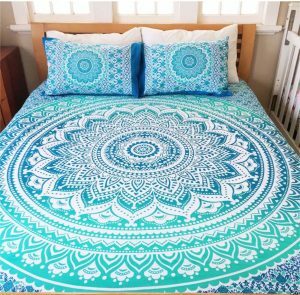 Please note duvet cover set does not include comforter.